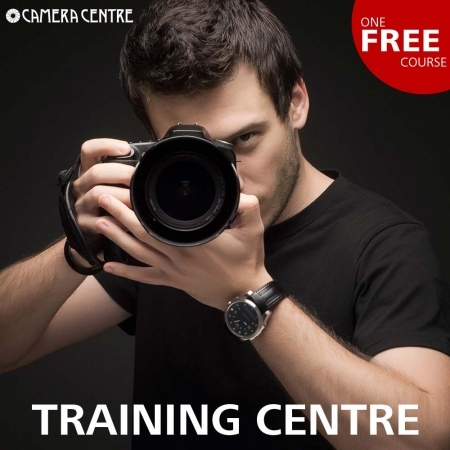 The Camera Centre has been serving photographers throughout Ireland with photographic equipment, accessories and photo printing services since 1971. 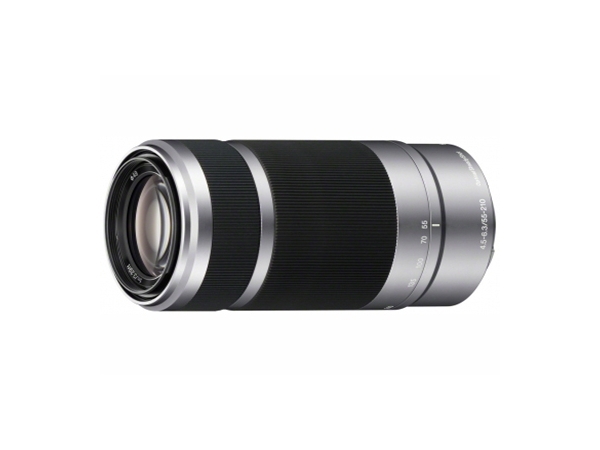 We continue to grow as a provider of new photographic equipment and services. 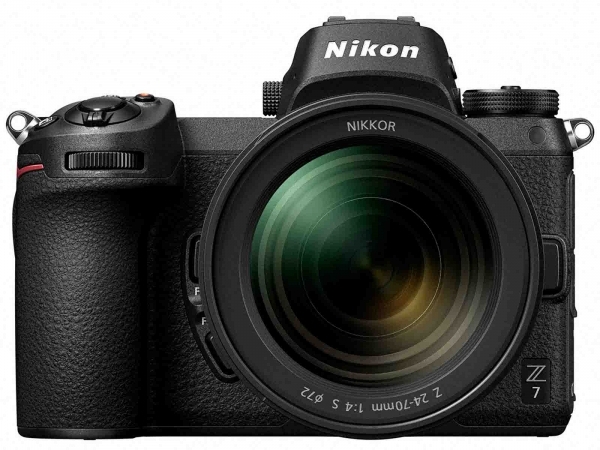 We are a leading stockist of Canon, Nikon, Fujifilm, Olympus, Panasonic and Sony Our range includes the latest in DSLR, DSLM, Pro Compact, Bridge and Compact digital cameras. 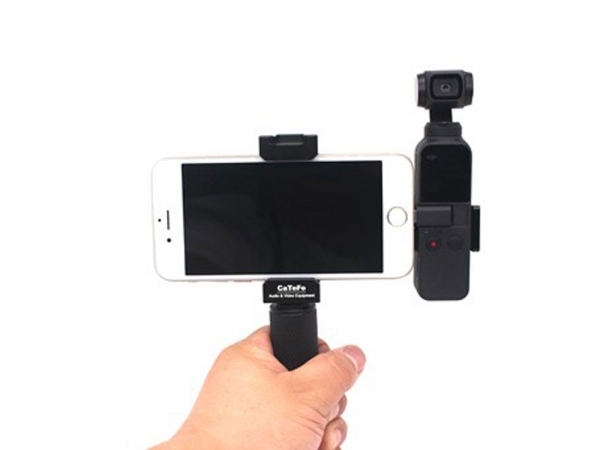 We are also an official stockist of GoPro Action Cameras & DJI drones and Gimbals including the Phantom, Mavic, Spark and Osmo series. We also support all these products with a full range of accessories. 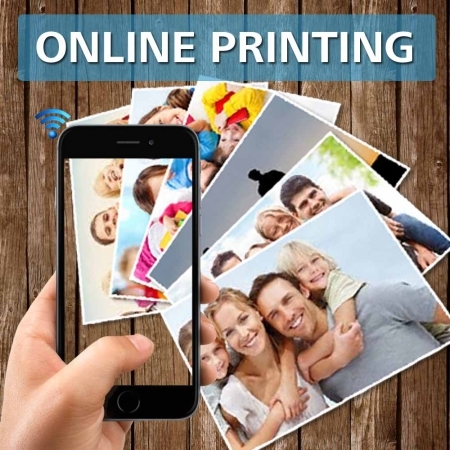 Our four stores across Dublin are industry standard Fujifilm labs providing the best in Film Processing, Digital Photo Printing, Personalized Photo Gifts, Photo Books and Passport and Visa Photos while our range of Wall Art includes Canvas and Poster Printing. 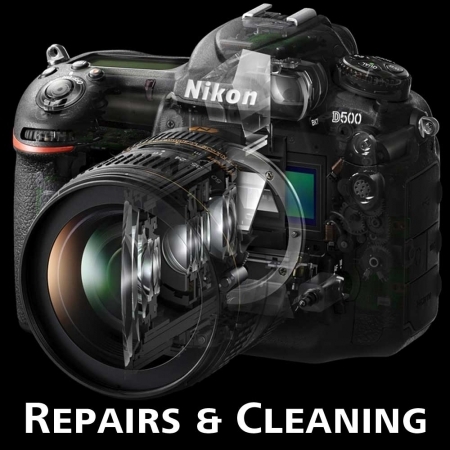 Our services have also expanded to include Camera Repairs, Sensor Clean and both Photography & Drone Training.. In addition to our web sales on this site we also offer our Digital Photo Lab on-line and in App. 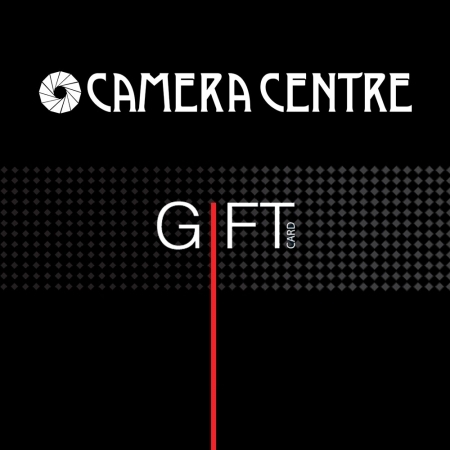 You can find your local Camera Centre in Grafton Street, Liffey Street, Blanchardstown Shopping Centre and The Square in Tallaght. Our friendly staff are always on hand to help and advise you on all your photographic needs.